Life in the Valley: Live Alive: a New Series Coming Soon! Live Alive: a New Series Coming Soon! It has been ages since I've done any kind of regular writing here at Life in the Valley, and even more ages since committing to a series. I feel prompted, however, this November 2018, to pour out to you a little of what has been on my mind over the last several months: What does it mean to live alive? What would it look like if I approached life thinking "I am alive"? Y'all know, or may not know, that I write from a Christian perspective about "life in the valley," i.e. the life we live in the normal day-to-day that makes up most of what life is for us on this planet. The "mountain top experiences" are wonderful, but they're not where we spend most of our time. Nope. We come down the mountain and have to figure out how being on the peak influences and relates to how we stroll along by the streams in the valley, loving God and our neighbor in the mundane routines of daily life. I also believe, because of who God says He is and who He's calls us to be (His very own sons and daughters! ), that just because life is routine and mundane - hold on, I need to go switch the laundry and wash some dishes - doesn't make it void of meaning and something we endure until we finally get to that awesome eternal life Jesus promises us. Oh no, my friends! Once we were dead, but if we are in Christ, we are alive. That seems important! So that's what the Life in the Valley November 2018 series is going to investigate! What would my life look like if I lived alive? What would your life look like if you lived fully alive? Oh, it's gonna be fun to discover together! Oh my gosh, writing is so much fun and helps me explore my thoughts so much better than sitting and thinking! (I envy my introverted husband who can process information in his own head and then say such intelligent things - I ain't that person!) All that to say, I would love for you to join me on this journey to learn to live alive with me. November first we'll get the party started! 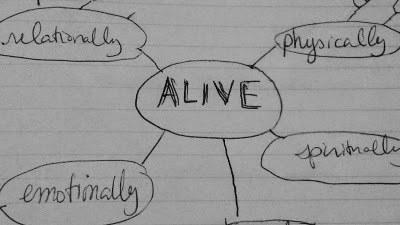 If I get my ducks in a row, or at least slightly less all over the pond, my plan is write each weekday about one Biblical description of an alive person. 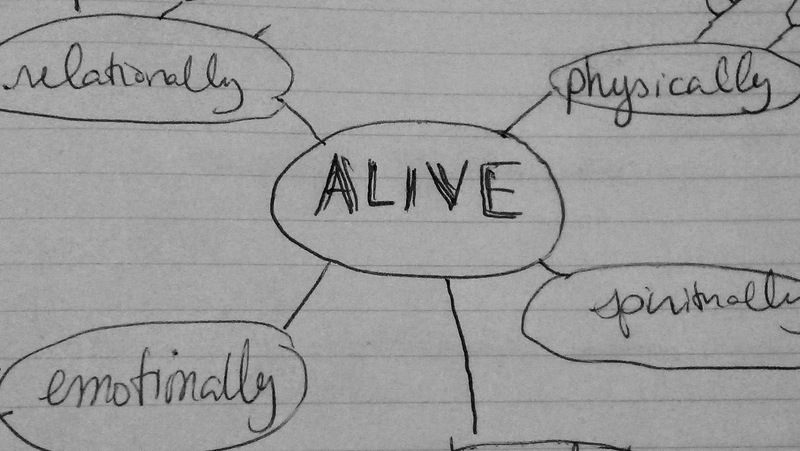 For example: alive people are kind or alive people remember they are alive. That last one sounds silly, doesn't it? But just you wait till we get there; I'm excited about exploring the importance of that one!